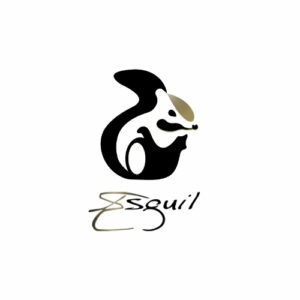 Esguil has patented “Smuber”, a new concept of sustainable urban mobility. The vehicle can accommodate up to two people standing with their feet in parallel wich provides stability and security. 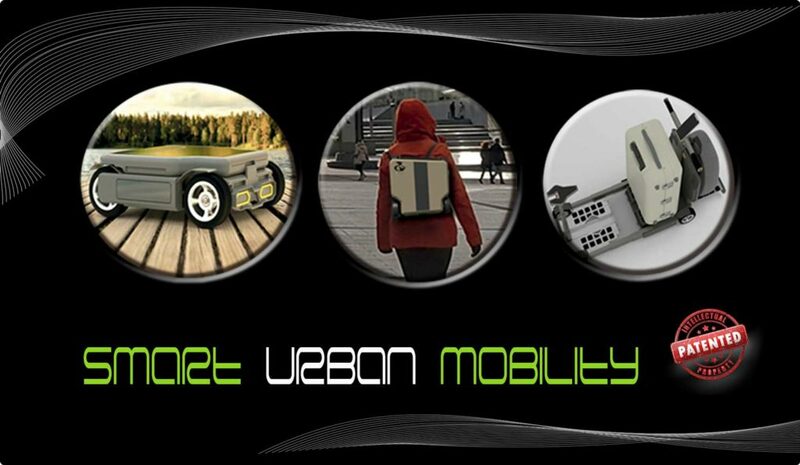 It allows carrying suitcases or parcels, and includes tracking system, proximity sensors, storage boxes, seat integrated as standard, auto charged with solar or inductive energy, among many other possibilities. You can also fold it and carry it like a backpack. It can be used in logistics, airports, supermarkets or to be rented in cities through APPs. Our intention is to manufacture a multifunction product and leave the house in hands-free mode.